Brussels plans to resettle migrants across the EU, but Hungary will have none of it. The E.U. is set to convene to discuss mandatory resettlement quotas. 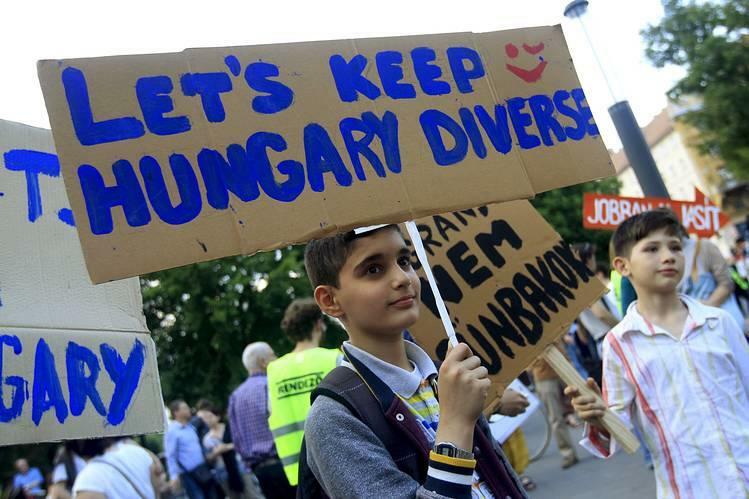 Hungarian Prime Minister Victor Orbán was clear in denouncing this, and has decided to hold a popular referendum on the quota system. 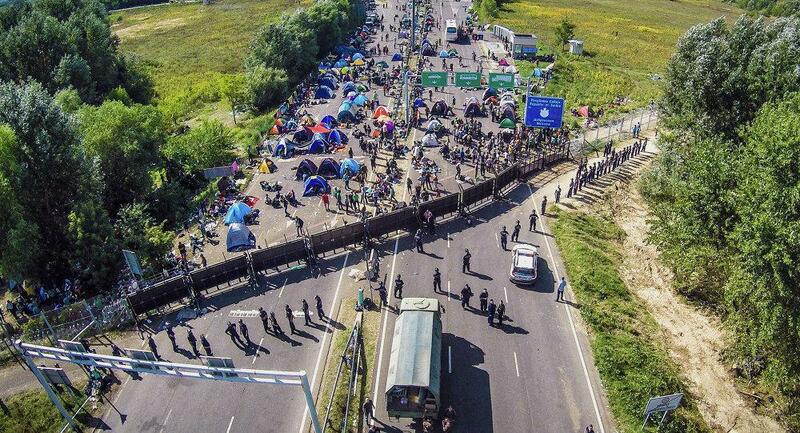 It is no exaggeration to say that a severe level of distrust reigns in many East-European countries with regards to the E.U., and Hungary has taken a leadership role in challenging the open border policies. 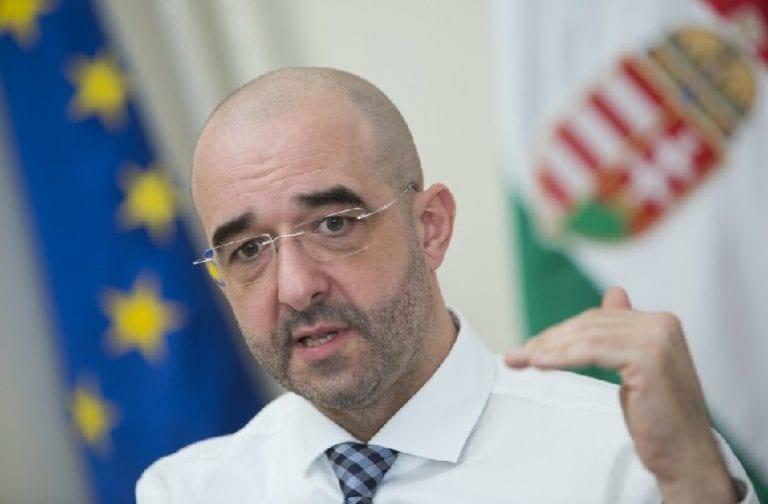 Hungary’s Secretary for Diplomacy and Relations, Dr. Zoltán Kovács, admonished the E.U.’s response, saying their own facts refute the claims. The E.U.’s memo claims there are no migrant quotas, but also says that “it could be expected of every member state to show solidarity with the others.” To “structure” this solidarity, they are working on a resettlement system, and another document from 2018 described how this “will help reduce irregular migration by ensuring safe and legal alternatives. It will replace the current ad-hoc schemes and set EU-wide two-year plans for resettling genuine refugees.” This quote echoes the wording of the U.N.’s Global Compact for Migration, which would flood the West with 250 million migrants. This power struggle shows that, while the globalists have not given up their dream of turning Europe into a continent of migrants, they are meeting fierce resistance from those countries with the centralized oppressive power of the Soviet Union fresh in memory. Paradoxically, the iron curtain that held Eastern Europe hostage to the communists in their own countries for 70 years also protected them from the woke propaganda with which the Marxist professors in Western universities have poisoned the minds of generations of students. In the communist countries, the oppression was blunt and uncloaked for all to see. No pretense was needed. This has made these survivors of oppression far more resilient in withstanding the doctrine of political correctness that is designed to strip mine people’s empathy. Hungary is an excellent example of such a willingness to fight to keep their hard-earned freedom.